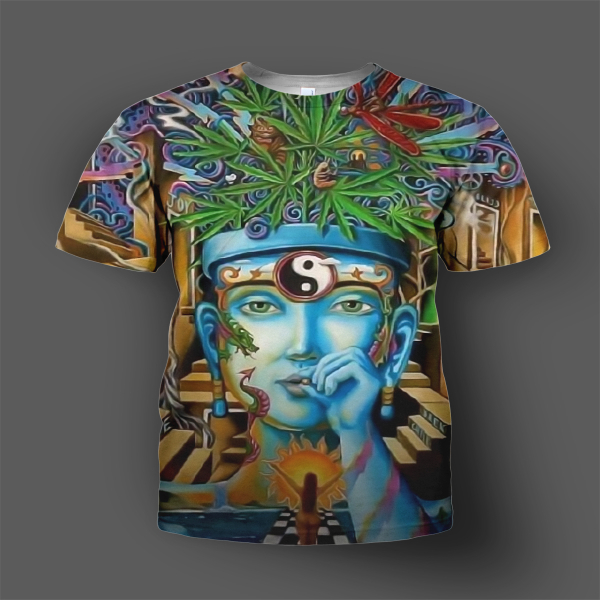 Looking for all over Custom Dye Sublimation T-Shirts well look no further. We can create an All over Front and Back with your Graphics. By way of using our fully constructed shirt brands 100% Polyester shirts that have the look and feel of 100% cotton , but will not shrink , Fade , Crack or Peel, though our Dye sublimation process Millions of colors are available the possibilities are endless. With using fully constructed T-Shirts there will all ways be Voids in your design due to the natural creases in the garment. And don’t forget to send us your art preferably 150 dpi jpeg or a AI file and or Photoshop file. If you are looking for Wholesale Pricing on Larger Quantities Fill out our Wholesale Request Form Below.